This website is owned and operated by the Fairfield Community Foundation. Our intention is to inform and educate visitors about our work as a grantmaker, community resource and philanthropic partner to local individuals, families and corporations. The Foundation is committed to honoring the privacy of all who visit our website. Your right to privacy is very important to us. 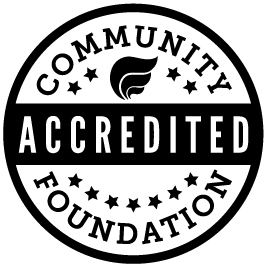 We recognize that providing the Fairfield Community Foundation with your personal information is an act of trust. When you visit the Fairfield Community Foundation online, you remain anonymous, as we do not require registration to view our website or access information. The foundation does not share or make public any personal information gathered through our website.